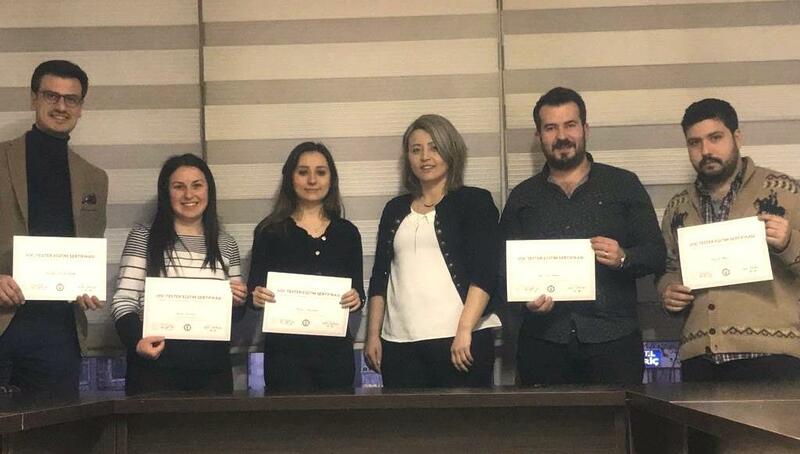 BAYINDIR MEMUR-SEN MESYET VOC TESTER MEETING - Vidco Software Research Development Inc.
Our VOC TESTER Information Meeting, which was organized by Mr. Bayındır Memur-Sen MESYET, was held on 28 March Thursday at the Bayındır Memur-Sen MESYET Center. In the training meeting organized within the scope of effective use of VOC TESTER Software System, certificates were delivered to the representatives of Mr. Bayindir Memur-Sen MESYET. We would like to thank the entire team for their participation.